SKU: ap695. 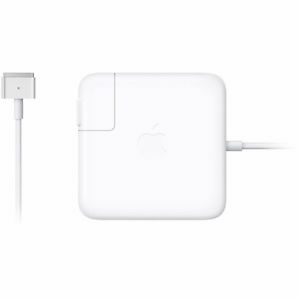 Category: Apple AC Adapter Chargers. 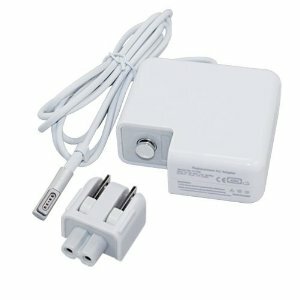 Tag: Macbook AC Adapter.